IRONMAN 70.3 Staffordshire has released the bike course for the newest IRONMAN 70.3 event in the UK ahead of entries opening next week. The 56 mile single-circuit course will link the swim at Chasewater Country Park with Shugborough Hall Estate, which hosts the run and finish line. The route, for this inaugural event on 14th June 2015, takes in the picturesque Staffordshire scenery around Kings Bromley, Draycott in the Clay, Blithfield Reservoir, Rugeley and Cannock Chase. It will be one of the fastest, flattest courses on the IRONMAN European Tour, with an elevation of 2,058ft, compared to the existing IRONMAN 70.3 UK race at Wimbleball which has an elevation of over 5,100ft. 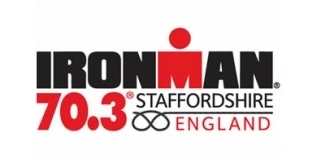 Ahead of this new and exciting 56 mile bike route, IRONMAN Staffordshire will commence with a 1.2 mile swim in Chasewater reservoir before concluding with a 13.1 mile run which will start and finish at the historic Shugborough country estate, the former ancestral home of Lord Lichfield, a renowned royal photographer and cousin of Queen Elizabeth II. To view a PDF of the bike course click HERE or see the Interactive Map. 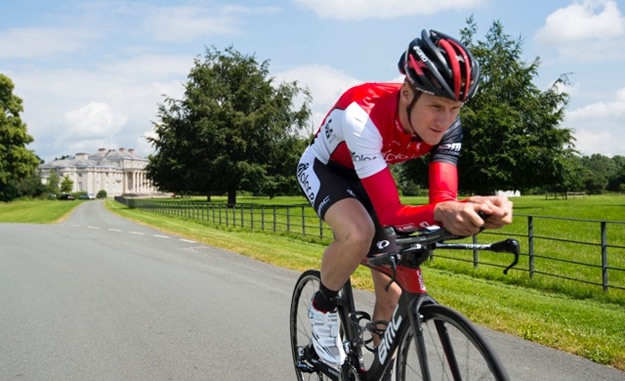 Mike Lawrence, Cabinet Member for Children and Community Safety on Staffordshire County Council, said: “The bike course will showcase Staffordshire’s beautiful scenery to thousands of athletes, spectators and IRONMAN fans watching across the globe. We are thrilled this exciting event is coming to our county, giving us a great opportunity to promote tourism and our growing reputation as a sporting destination. Online entries for the event will open on August 26th 2014 at 1pm BST for athletes who have pre-registered their interest in the event. Pre-registered athletes will have 24 hours to secure a place on a first come, first served basis before general entries open at 1pm BST on 27th August when any remaining places will be made available.